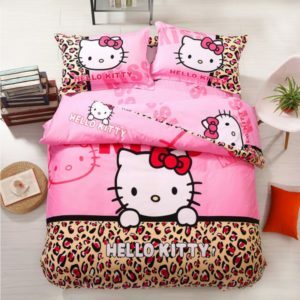 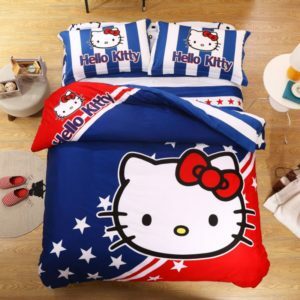 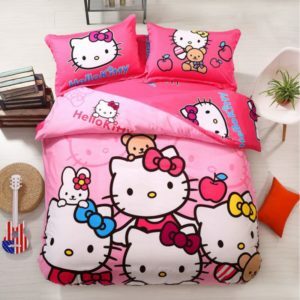 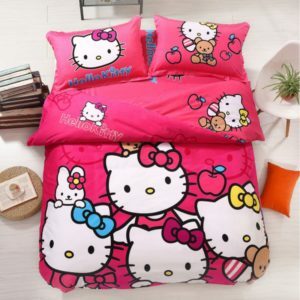 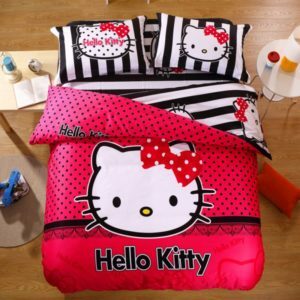 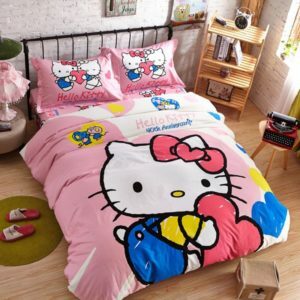 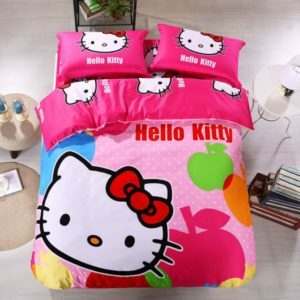 Hello Kitty Bedding Sets This fictional Japanese character is loved equally all over the world due to its cuteness. 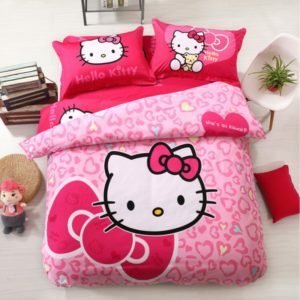 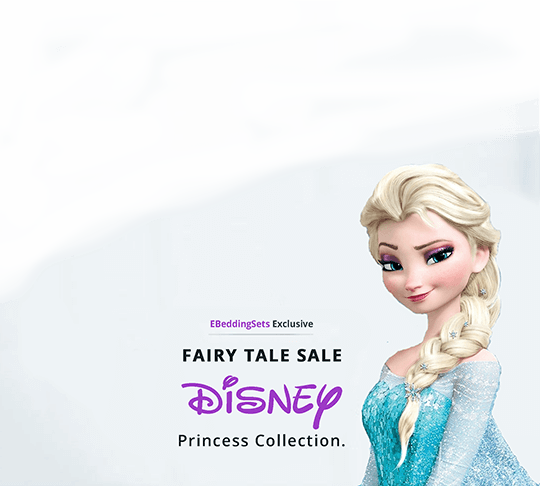 She is portrayed as a bright and kind-hearted girl with a large family. 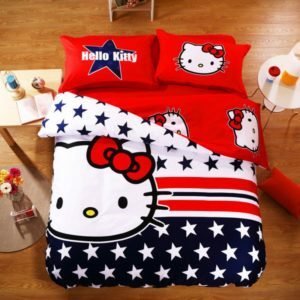 And it wouldn’t be wrong to say that Hello Kitty products have taken the market by storm. 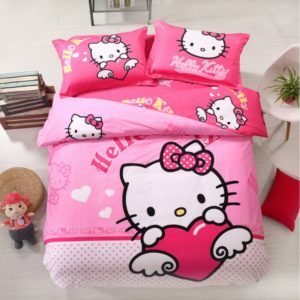 If your daughter is in love with this adorable cat, just browse through our wide range of Hello Kitty Bedding sets and we are sure you will find something which will make her happy. 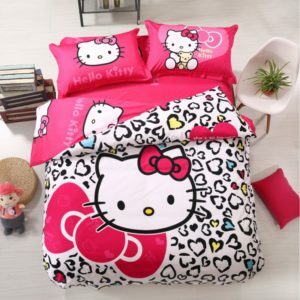 Available in beautiful prints and colors, this entire collection has a feel of joy. 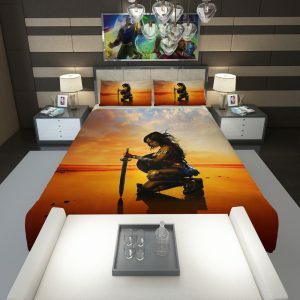 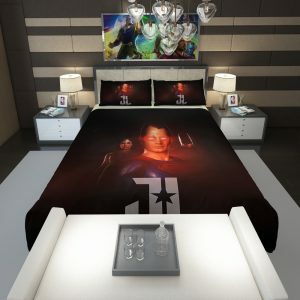 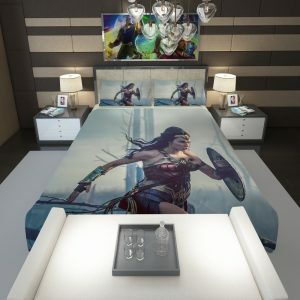 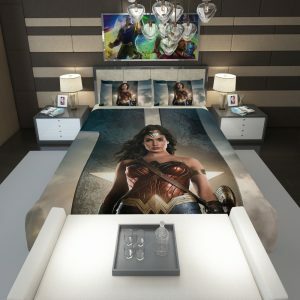 Brighten her room and make it pop out. 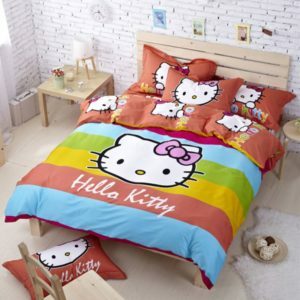 Her joy would know no bounds and she will have sweet dreams when she sleeps on the pretty bedding collection. 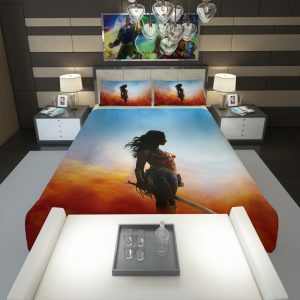 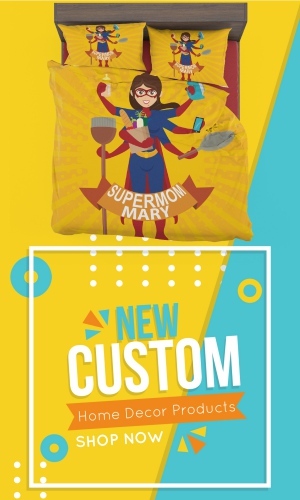 Each of this set is crafted with care to give you the quality you have always desired. 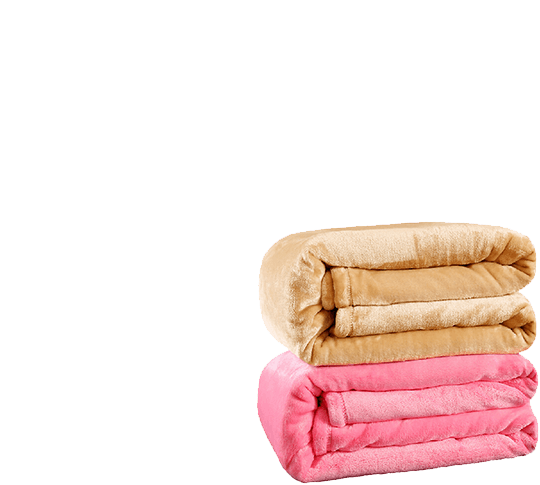 They are skin-friendly, soft to touch, easy to maintain and long lasting.